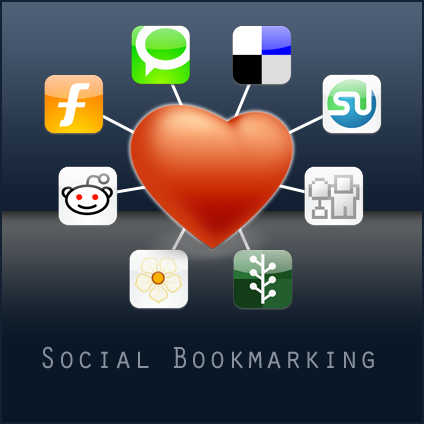 Social Bookmarking is another great service by which we can generate high quality backlinks as well as niche related organic traffic. 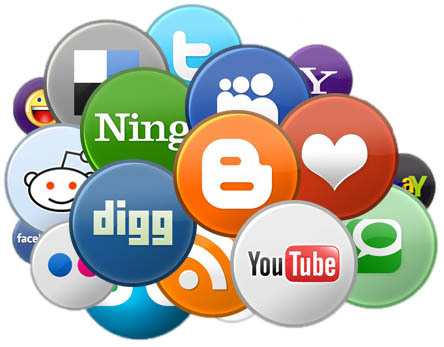 Here in This Gig I will Bookmark your website in more than 100 social bookmarking websites with unique description. After completion of my task I will provide detailed report along with Login details and Live links. Provide 100 Plus Social Boomark to Your Website with Report is ranked 5 out of 5. Based on 4 user reviews.